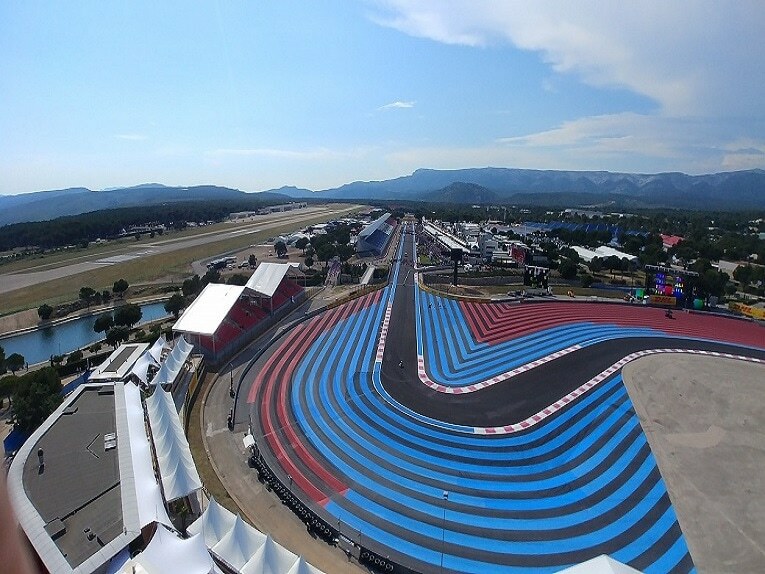 It had been 10 years since France last hosted a Formula 1 Grand Prix. 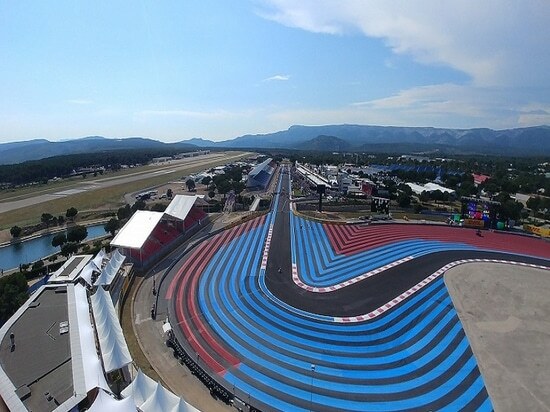 However, on June 24th, as what could be described as a “welcome return”, the event made its comeback on the Castellet racetrack – the legendary venue’s first Formula 1 race in 28 years. And, exceptional events demand exceptional equipment! 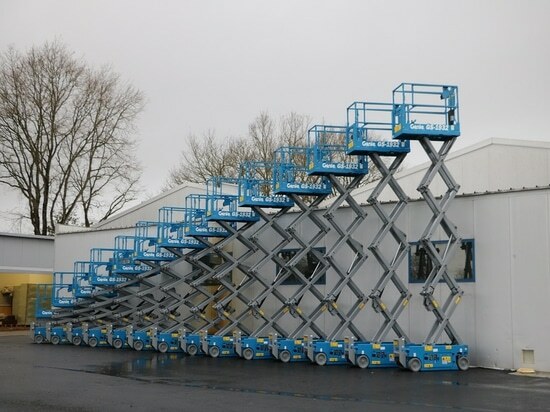 For rental company FRECHE Location, taking part in the event’s success was an obvious choice. 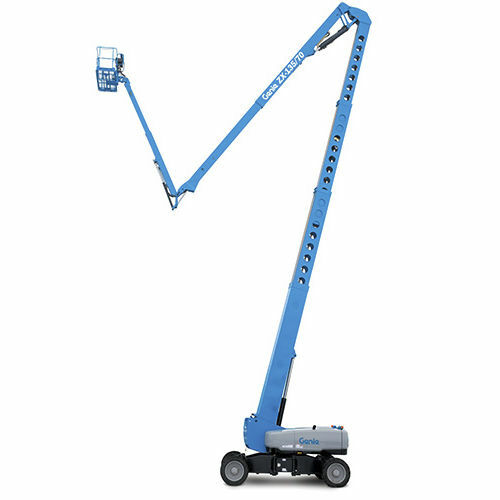 This required a work platform that would enable the camera operators to film the race to offer a spectacular view from a height of over 40 m (131 ft). Its recommendation to the race organisers? 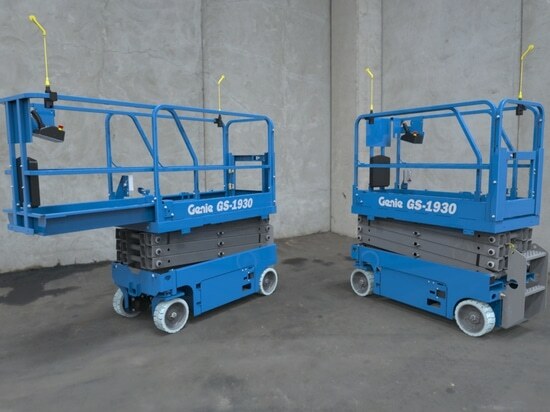 A Genie® Z®-135/70 articulating boom lift. With this new perspective, TV viewers worldwide were able to watch the entire race close up; from the incidents of the first lap just after the hairpin bend, to the victory of British driver Lewis Hamilton who consolidated his world championship leadership position. 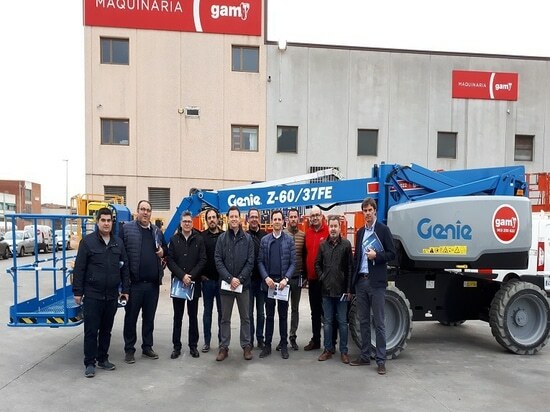 Chosen for its 43,15 m (141 ft) maximum working height, 21,26 m (69 ft 9 in) of maximum horizontal outreach and maximum up-and-over clearance of 23 m (75 ft 6 in), the Genie Z-135/70 articulating boom lift was perfectly suited to the needs of the production team. New system alerts operators, occupants and ground personal to potential hazards when working at height.